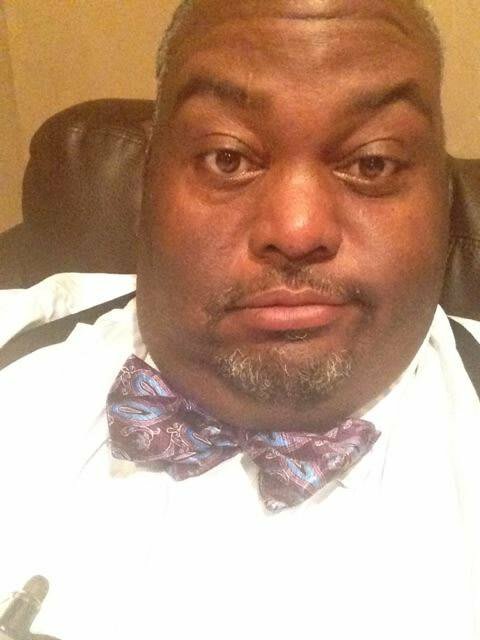 Most of Lavell Crawford's comedic material riffs on the fact that he's a fat dude. That said, you can't deny he knows how to wear it well underneath an assortment of pretty good suits. While he certainly looks good in navy blue and brown tweed sport coats, he really shines when he embraces animal prints, like snakeskin waistcoats as part of a suit. Plus, he looks like a real-life version of The Kingpin from Spider-Man.